Go searching for a ‘host of golden daffodils’ in the Lake District where the poet William Wordsworth came from. Dove Cottage was his first family home and visitors can take a guided tour of the cottage, and wander around the garden where he composed much of his great works. Also in the Lake District is Hill Top, the charming cottage where Beatrix Potter wrote her much-loved children’s books. In 2016 Beatrix Potter would have turned 150, so what better time to celebrate her life. Plus, Lakefield Cottage, which is nestled in the orchard of her Cumbrian home is available to book right here on Love Cottages. In Cookham Dean you’ll find the riverside inspiration for Kenneth Grahame’s Wind in the Willows. Go further south to Canterbury and you can follow in Chaucer’s footsteps. And in Oxford you can visit The Kilns, the former home of C.S. Lewis where he wrote the Narnia books. As someone who spent her youth in Stratford-upon-Avon, I can say hand on heart that all of the Shakespeare museums and houses are worth visiting. Whether it is the farm where his mother, Mary Arden, grew up or the picturesque cottage where his future bride, Anne Hathaway, lived. Each Shakespeare property has its own unique story to tell and the town itself is gorgeous in its own right. You can easily fill several happy days in Stratford<link> and the surrounding towns and villages. It isn’t morbid to visit graves and burial places. In fact, it can be a profoundly spiritual experience so why not head to Poets Corner at Westminster Abbey where Chaucer, Kipling and Tennyson are all laid to rest. You can also pay your respects at Jane Austen’s tomb in Winchester Cathedral, which is set in a picturesque square that becomes a stunning Christmas market venue come December. However, you don’t have to head to a major city to celebrate the life and work of Britain’s best authors. You can find the grave of Agatha Christie in the small Oxfordshire village of Cholsey. As well as these stunning burial places, there are also loads of fantastic museums across the UK celebrating our authors. 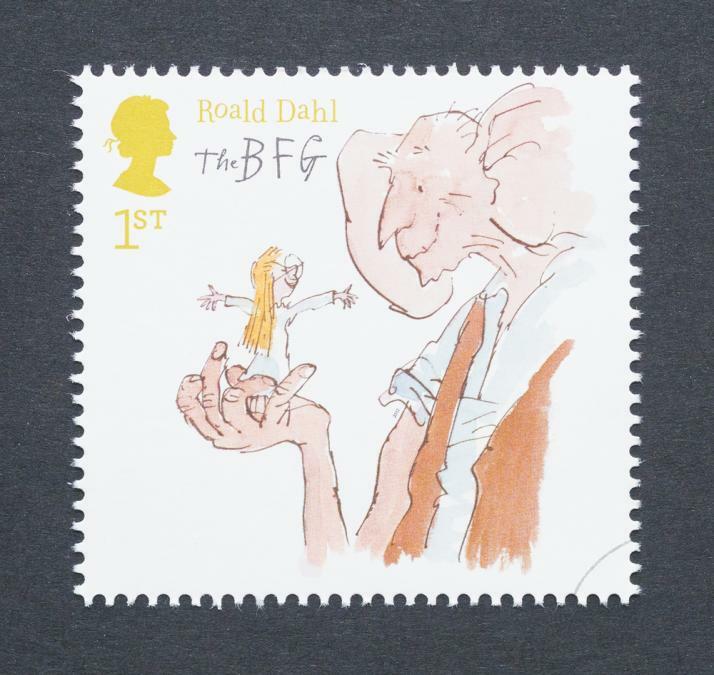 Why not pay a visit to the Roald Dahl Museum in Great Missenden, Buckinghamshire or the Charles Dickens Museum in London. Further north you can find the museum celebrating the work of the Bronte sisters in West Yorkshire and in Alloway, Scotland you’ll find the Robert Burns Birthplace Museum, which contains rare manuscripts and provides an interesting insight into his work. In Swansea you’ll find the Dylan Thomas Centre, which plays host to the annual Dylan Thomas Festival during October and November or you could visit the Boathouse in Laugharne where Thomas spent his final years. The Boathouse terrace offers wonderful views of the Taf Estuary and the Gower, and is a nice stop-off for walkers tackling the Wales Coast Path.